The vaccination "debate" still persists despite it not being much of a debate: an overwhelming majority of doctors are pro-vaccination and even blame mini-outbreaks of measles and other diseases that have long since been "eradicated" in the developing world on the fervor and skepticism some groups generate around vaccines. 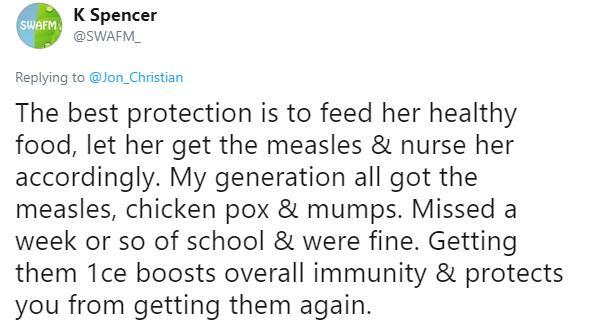 Despite the overwhelming evidence disproving claims that vaccines cause autism, and real-time evidence of anti-vaccination propaganda spreading plague in untreated communities, there are still people like this mom who think their child is better off for not getting inoculated. 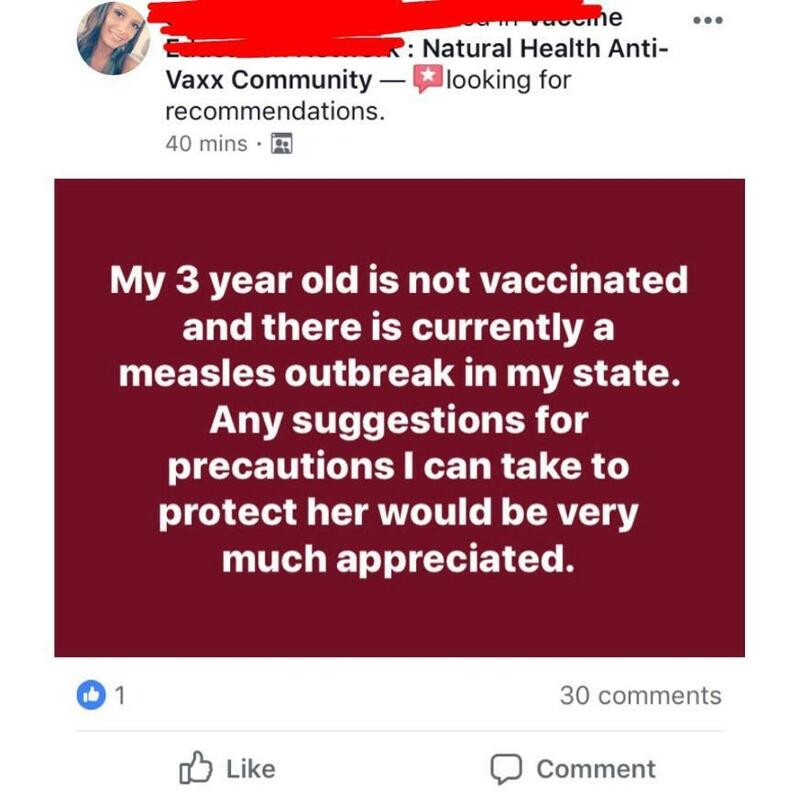 Which was a problem for her once she realized she was in the midst of a measles outbreak. She took to Facebook to find out the best way to protect her 3-year-old in the wake of such a scary disease. Before the measles vaccination was introduced, some 100,000 children a year were killed by the disease. 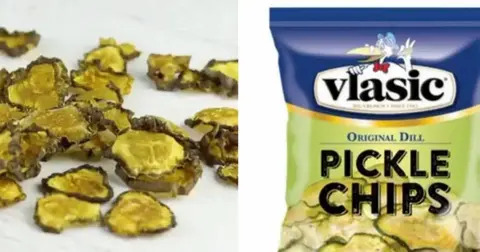 Much more than a mild rash or fever, it was downright fatal. So of course this mama wants to make sure her daughter stays safe. 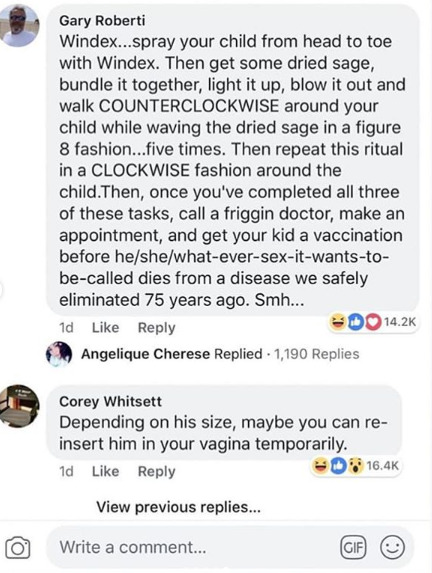 Not safe enough to actually ask a qualified doctor's opinion on whether they should be vaccinated, but enough to ask strangers on Facebook for their advice. 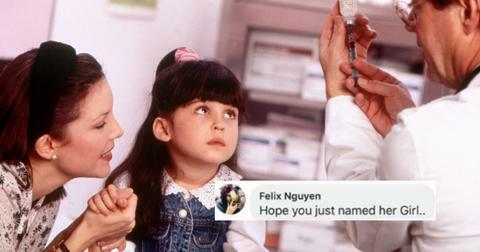 Since the obvious solution was, of course, to get her toddler vaccinated right away, people began pouring on the ridicule, and they weren't nice about it. 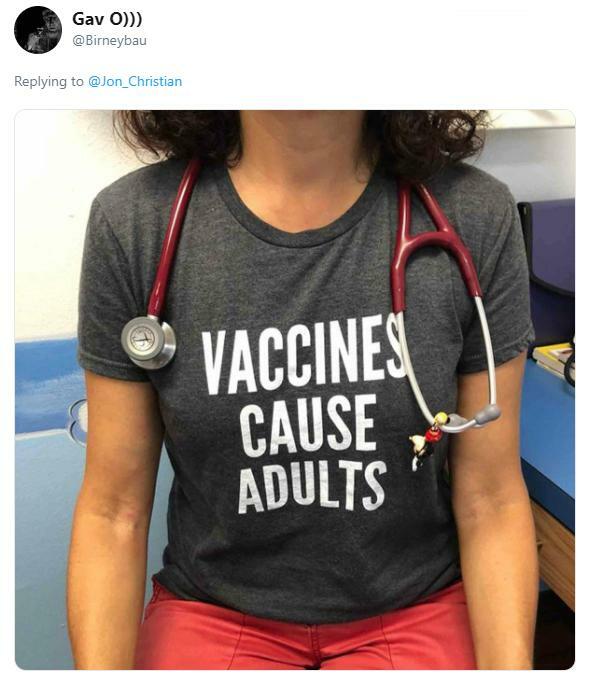 It kind of makes you feel a little bad because her daughter's life could seriously be in danger, but here's hoping the mom was humiliated enough by the responses to change her stance on vaccines. Her message was shared on a variety of social media platforms and was roasted on Twitter, Facebook, and Instagram — tons of other media outlets covered her response, too. The irony was not lost on many — a mother asking how to protect her unvaccinated child against a disease that was almost rendered extinct due to nearly every healthy child in the developed world receiving an inoculation for it before they were potty-trained. 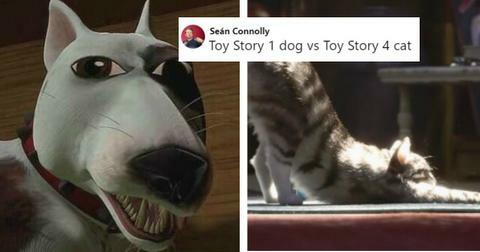 But still, these replies were absolutely vicious. 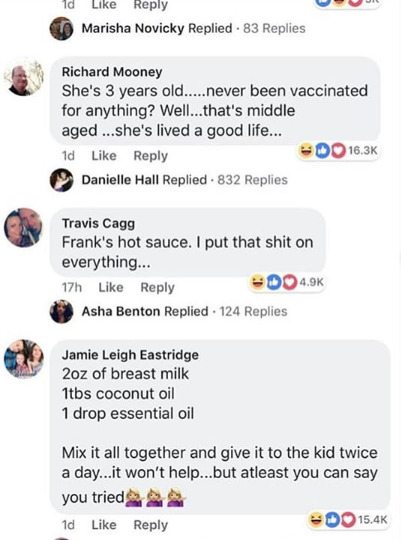 In addition to all the shade and brutally hilarious responses, more than a few people took the woman's anti-vax stance more seriously. Like healthcare professionals who shared their own personal stories of patients they've come across who were adversely affected by their parents' decision to not get them vaccinated. But of course there were people who insisted there are good reasons to not vaccinate children and that "natural" remedies are the best solutions and boost the immune system. 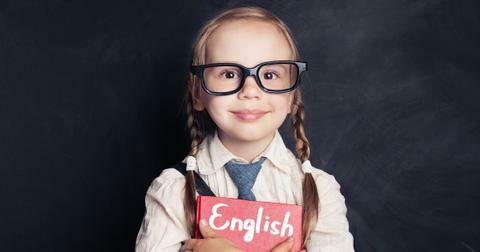 Problem is, if the disease is too strong, your kid will die. Like the 100,000 each year who would die of measles before the vaccine was available. But yeah, you care about "the children." What's crazy is that some young children who want to be vaccinated, like this 15-year-old, are finding it difficult to do so because their parents are anti-vax. Imagine having to be in that position? 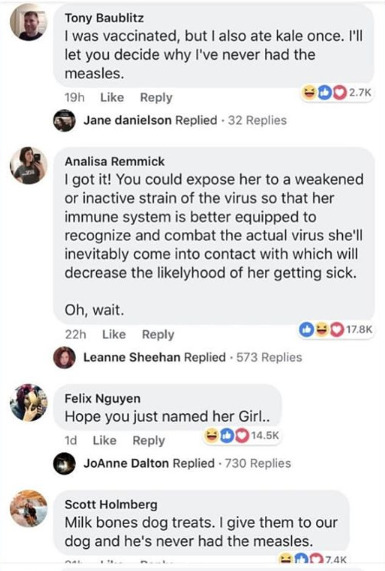 Here's hoping that the mom up top who posted to the anti-vax Facebook group was able to protect her daughter from the measles outbreak.